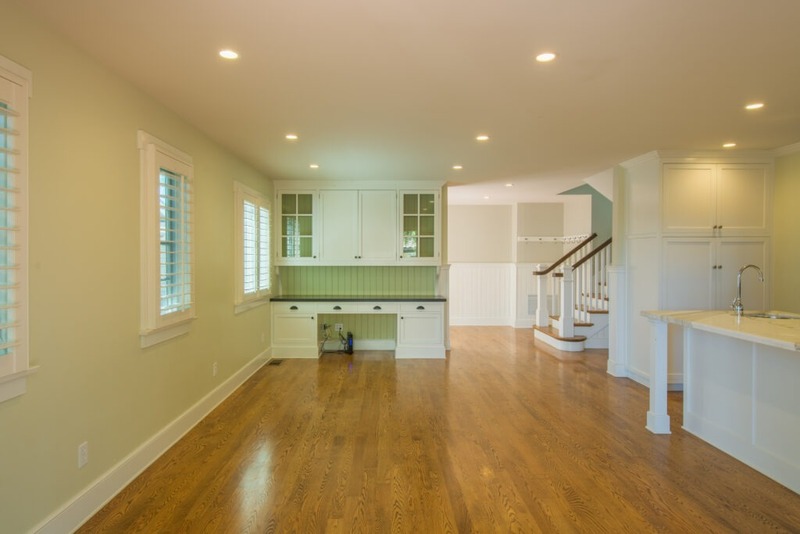 This property was newly built in 2005, totally custom, consisting of 2400 sqft and offers 4 bedrooms, 3 baths. 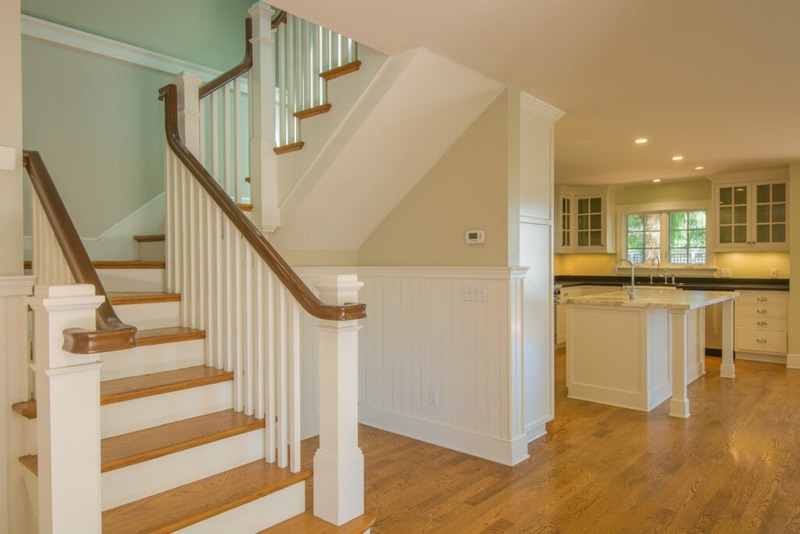 Stunning newer craftsmanship with gorgeous vaulted ceilings, wood floors, and custom wood plantation shutters throughout. 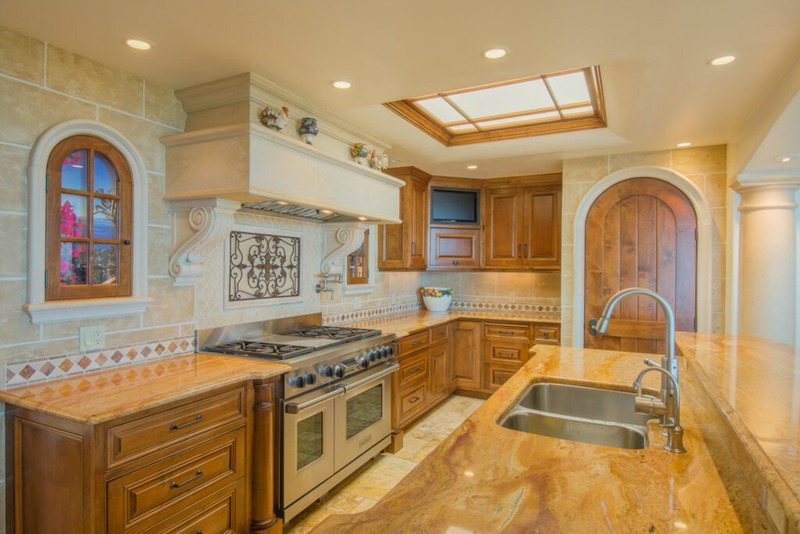 Beautiful, open kitchen with marble center island, granite counters, pull-out drawers and top of the line appliances and fixtures. 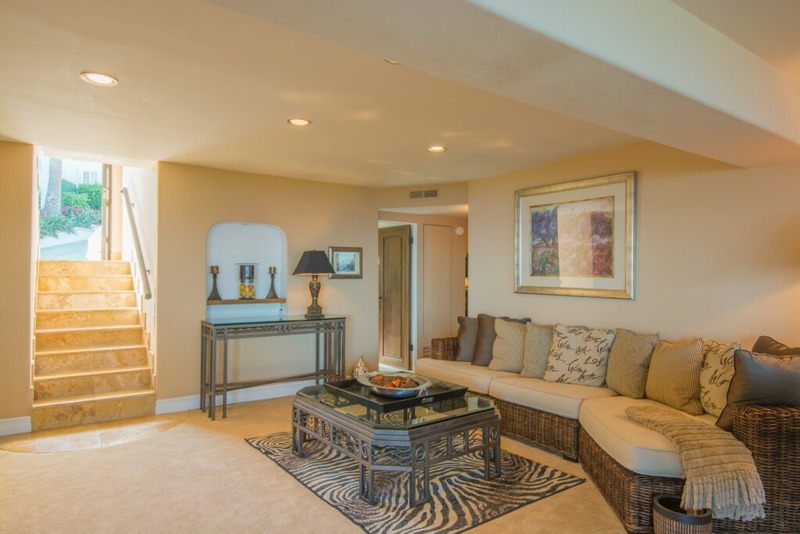 Other main features includes a light and bright master bedroom that boasts a private deck, large walk-in closet, ceiling fan, fireplace, and spacious master bathroom with Jerusalem limestone tile floors and counters, double sinks, a spacious shower and separate soaking tub. 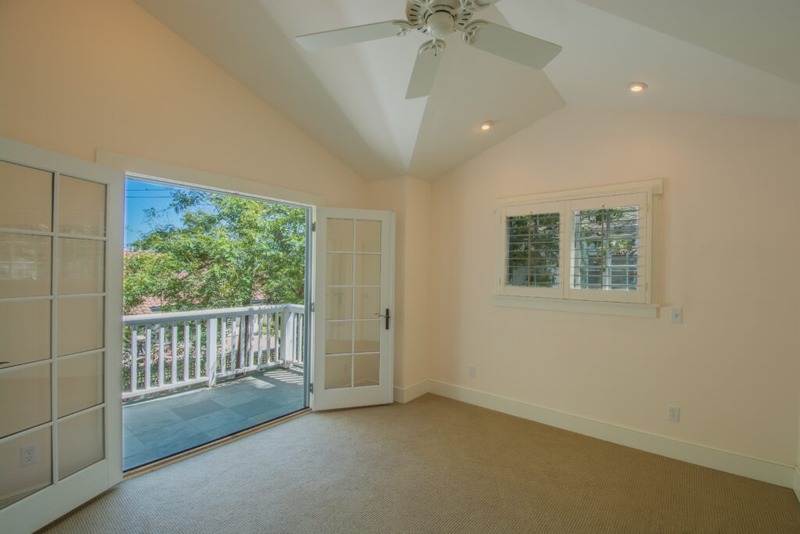 French doors lead to the private back patio from the kitchen and living area, perfect for dining al fresco. 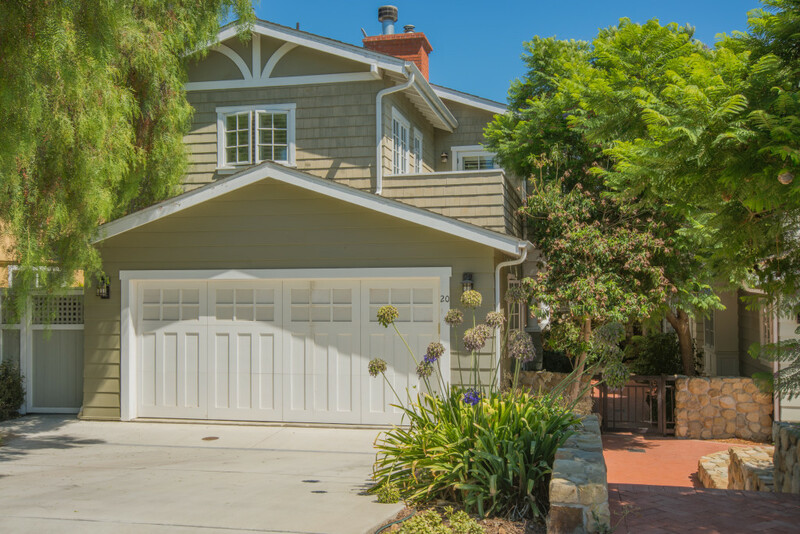 Located in a family friendly neighborhood of nice suburban homes near the coast, this property at 20 Baker Ln in Goleta Valley has everything. Goleta Valley, with plenty of family friendly recreational areas, shopping centers, lemon groves, farms and surf and fishing friendly beaches, Goleta, a ten minute drive north of Santa Barbara caters to families, students, surfers and professionals who want a more laid back lifestyle while still being very close neighbors to Santa Barbara. 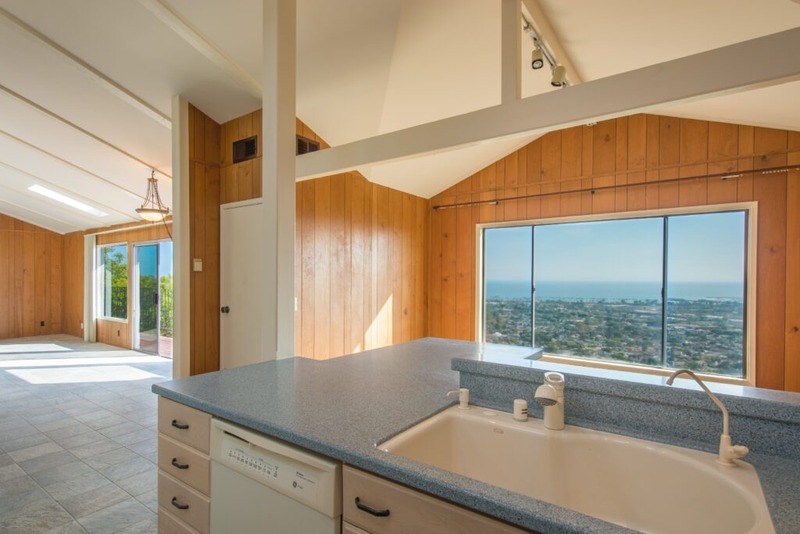 Our listing at 1211 Harbor Hills captures true essence of the Santa Barbara lifestyle. 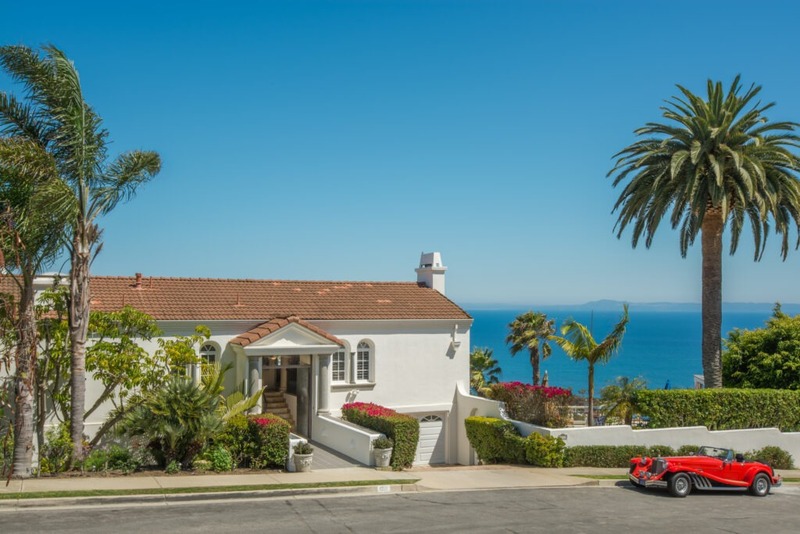 Located in the highly desirable Mesa location at the end of a cul-de-sac in the coveted Harbor Hills neighborhood, and in Washington School District, this stunning Mediterranean 4 bedroom, 3 bath home enjoys panoramic ocean and island views from almost every room! 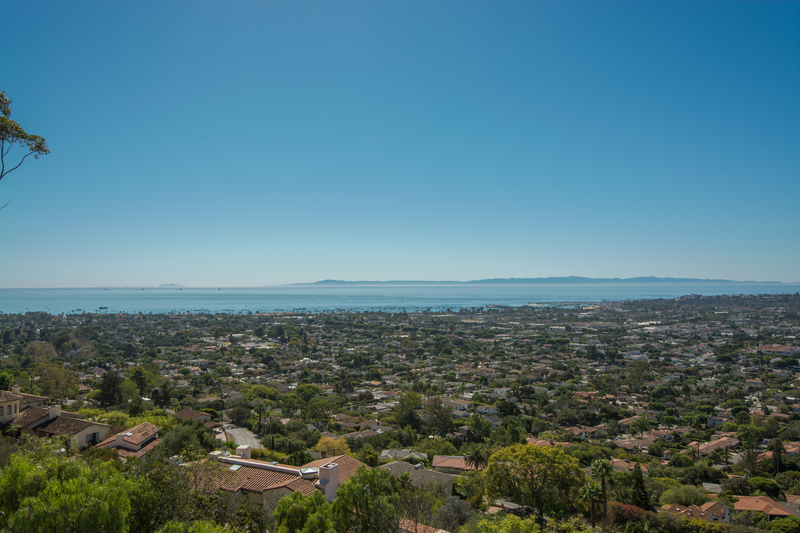 The Mesa is a very sought after area within Santa Barbara. 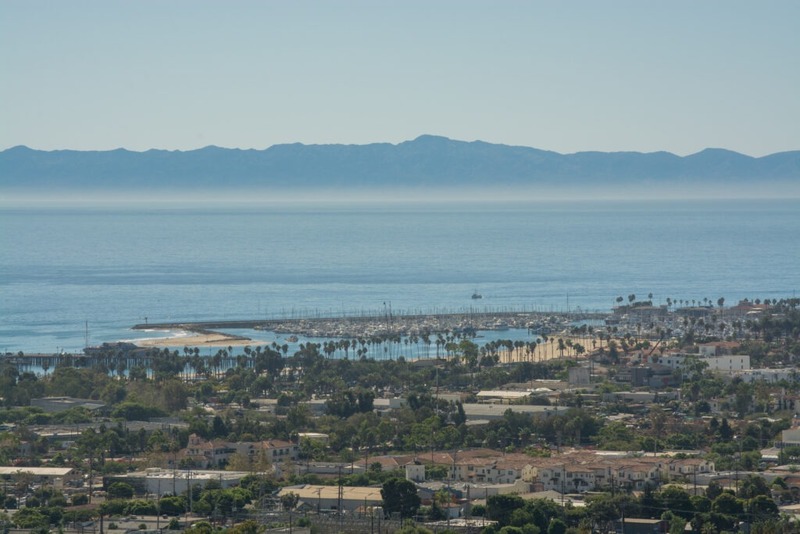 Extending from Santa Barbara City College to Arroyo Beach. 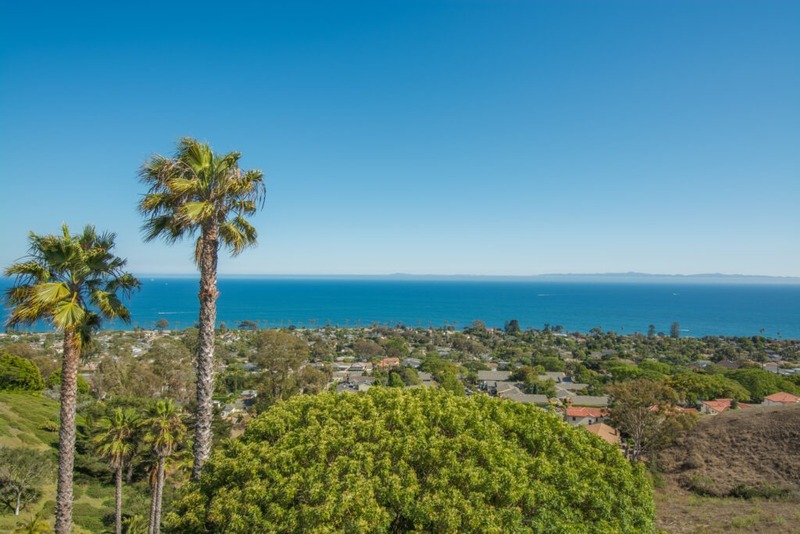 With it’s incredible ocean views and laid back beach vibe, The Mesa is home to the very popular Shoreline Park, known as the best park in Santa Barbara, while at the top of the Mesa, you will find the Douglas Family Preserve (known to locals as the “Wilcox property”). This preserve has been left in its natural state, conserved as a “peaceful retreat for all to enjoy forever.” The community is very close to the Santa Barbara Harbor. 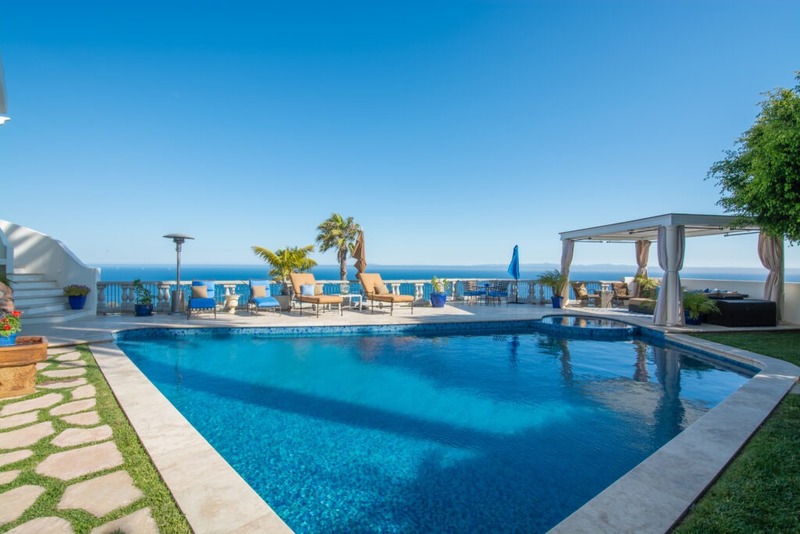 This gorgeous home is perfect for entertaining with expansive marble patios and a fresh-water pool and spa, complemented by the chic cabana and outdoor fireplace. 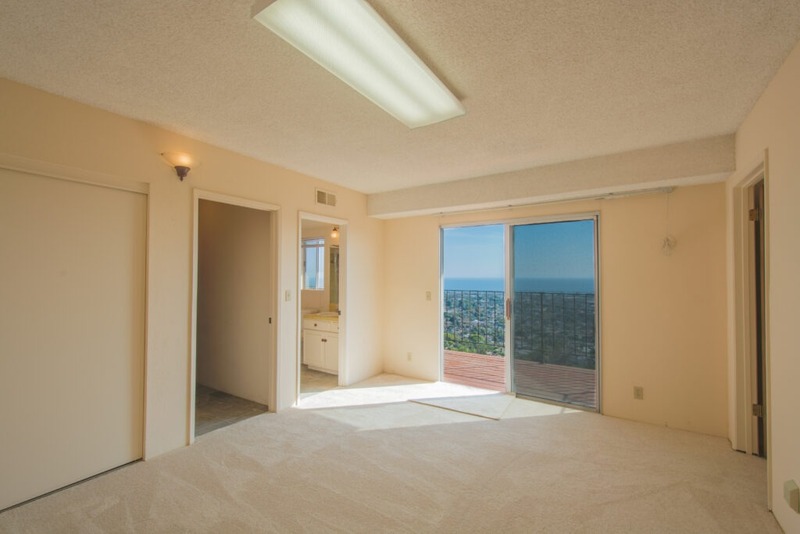 The spacious master bedroom suite is on the main floor, separate from the other 3 bedrooms, and boasts a fireplace, room for an office/sitting room, a marble tiled bath, and a huge walk-in closet. 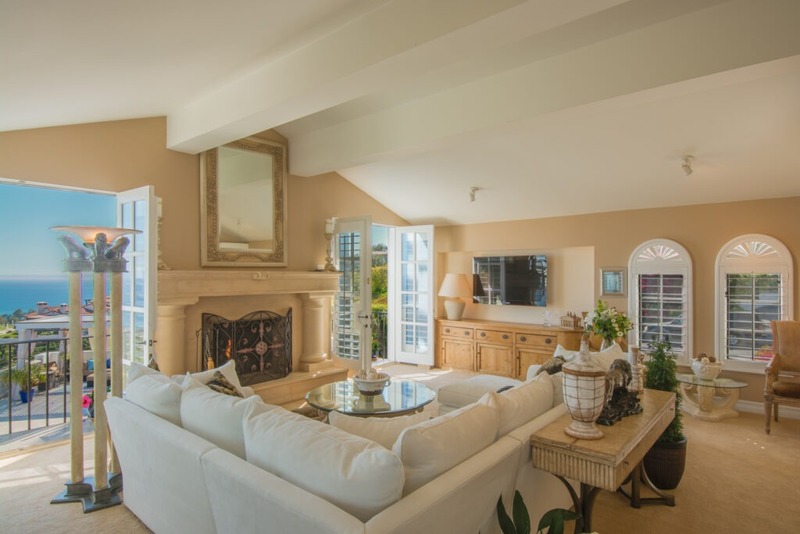 Elegant living room with fireplace, vaulted ceilings, and 2 romantic balconies overlooking the pool, patio, ocean and islands. 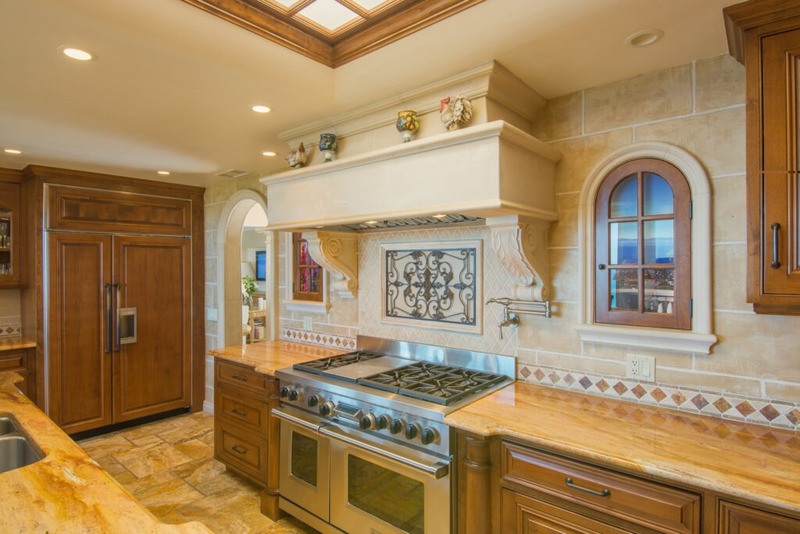 The impressive gourmet kitchen is complete with marble floors, granite counters, custom wood cabinets, top of the line appliances, and breakfast bar. 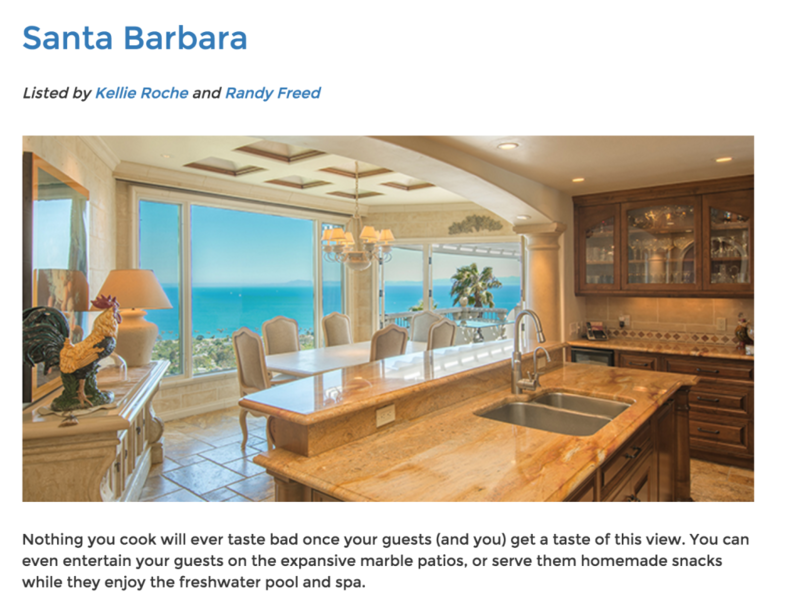 This home has been featured on the BHHS Homes with Gourmet Kitchens Blog article, “23 gourmet kitchens you’ll want a taste of,” where BHHS rounded up some of the most beautiful and most sought after gourmet kitchens in Southern California. For more information on this listing and for complete listing details and photos click here. 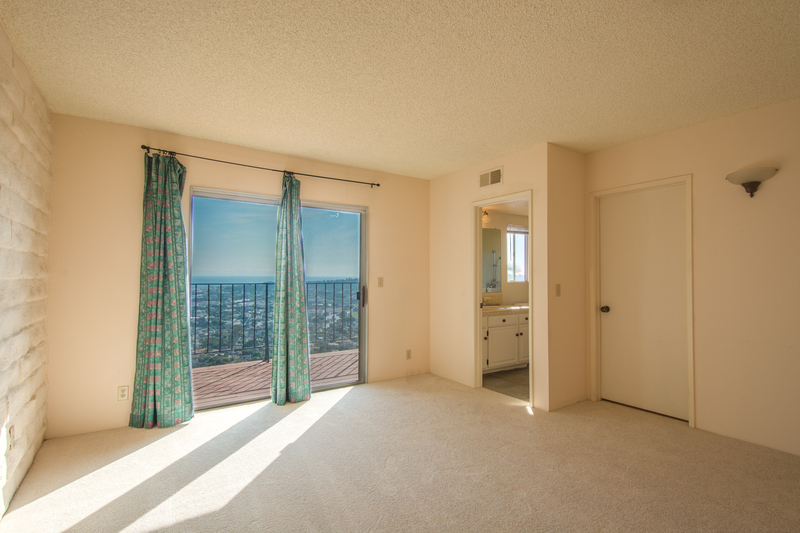 Contact us today to schedule a showing! Just Sold!! 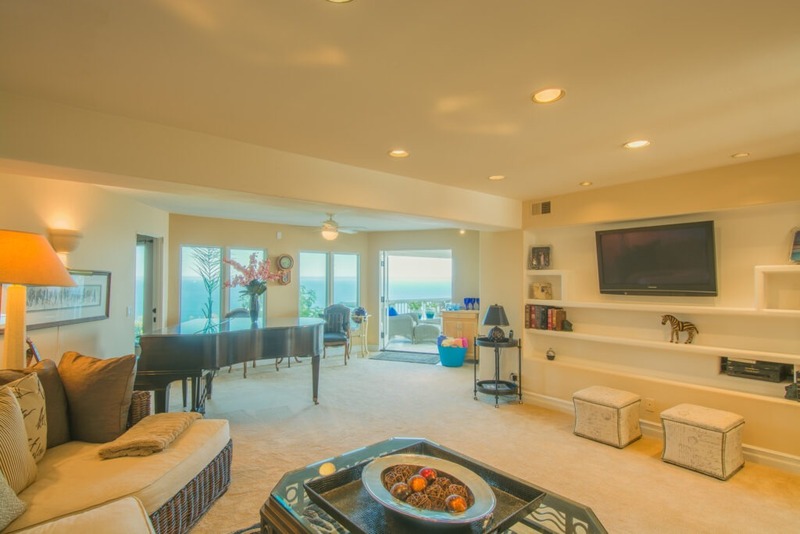 Incredible, unobstructed ocean, harbor and island views from every room from this lovely Riviera home! 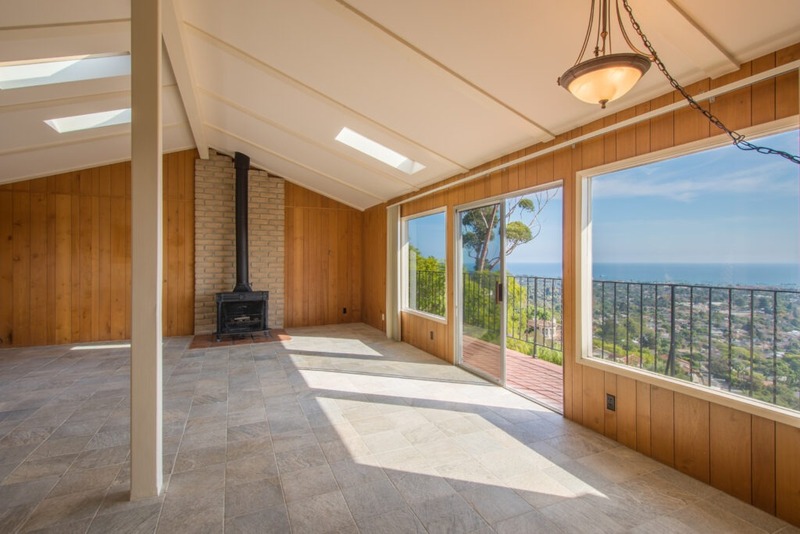 Located at 139 Loma Media Rd, Santa Barbara and comprised of 2160 square feet, this property features 2 bedrooms, 2.5 baths, 2 large bonus rooms, 2 additional storage rooms, and an attached 2-car garage. 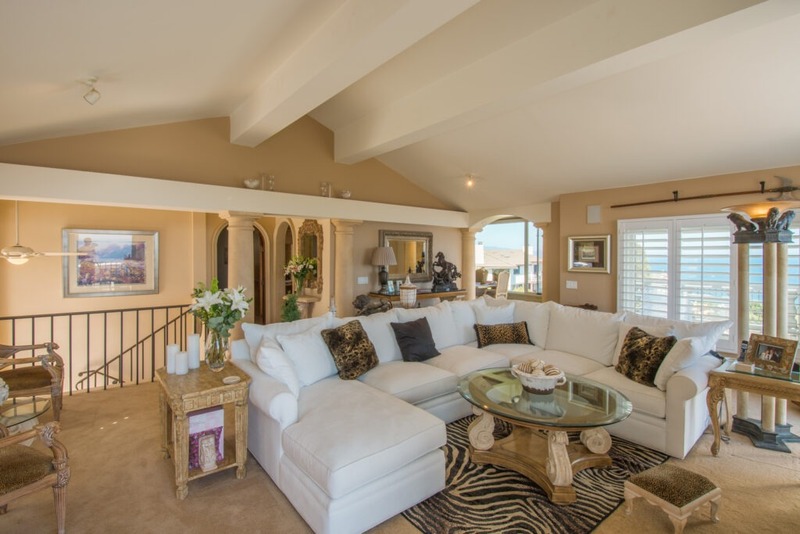 This stunning home consists of two stories with an elevator, and boasts an open floor plan, gorgeous vaulted ceilings, expansive view decks, tile floors, new carpet and new paint. Lots of potential. This property was listed at $1,299,000 and sold for $1,270,000. 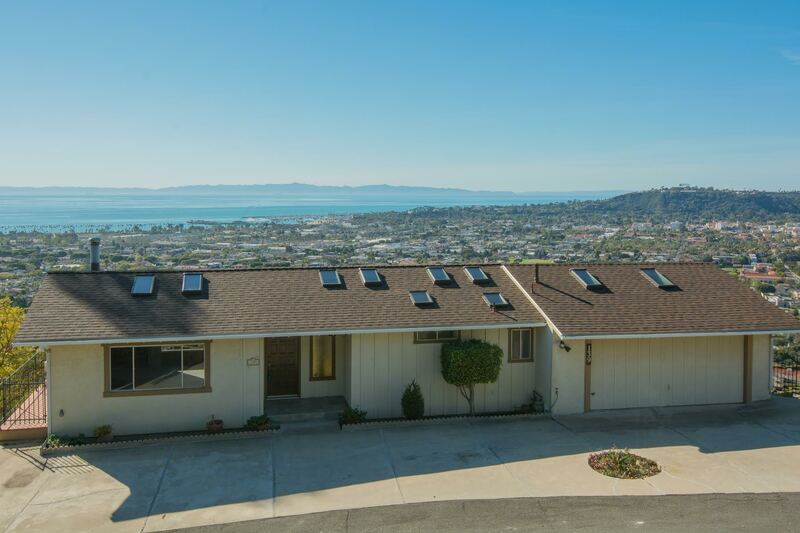 This property had gorgeous riviera views, making it a sought-after listing within the community. Check out our SB AREAS pages on the Riviera here. The “Riviera” name is due to its resemblance to the slopes along the Mediterranean coast of France and Italy. Those lucky enough to live on this ridge place premium value to their homes because of their unsurpassed views of the city, mountains, sea and islands. More info here and check out our other active listings here and contact us today! 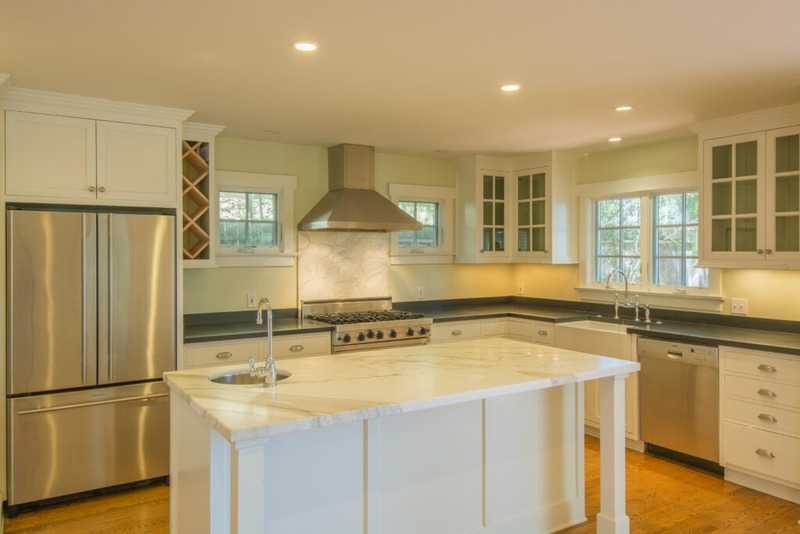 2016 is starting off to be a busy year in real estate. 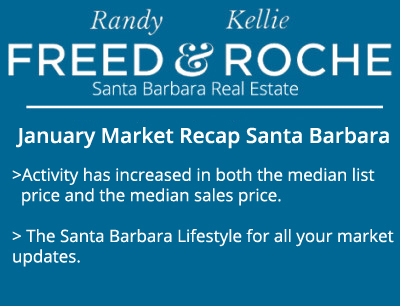 While not as many properties came on the market as compared to January 2015, activity has increased in both the median list price and the median sales price. Even with the Feds raising rates in December of 2015, interest rates have still remained below 4% for most loans. How long this will last will depend on many factors. We hope the charts and information below will be of interest to you. 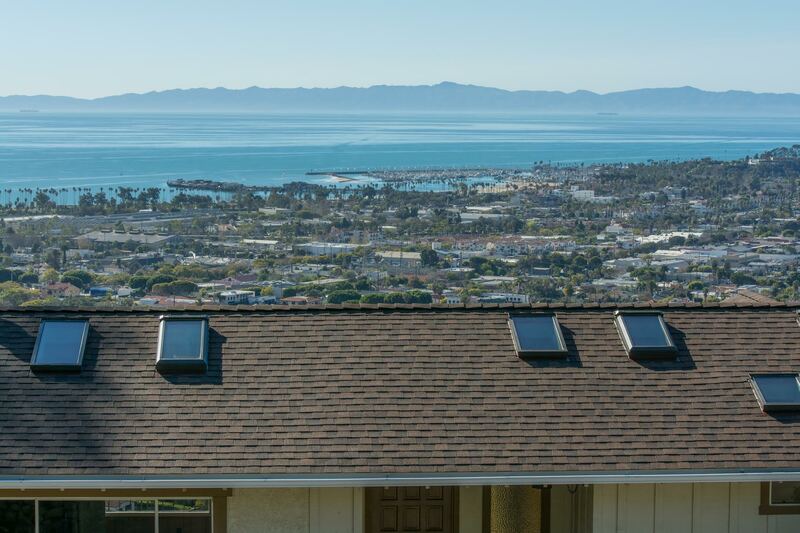 We will also continue to monitor and report each month the real estate activity throughout the Santa Barbara market. 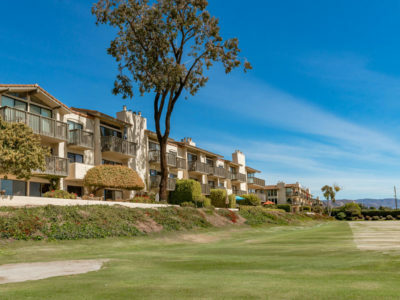 As always, if you have any questions or know of anyone who is thinking of selling or buying a home or condo, from Carpinteria to Montecito, Santa Barbara, and Goleta to the Santa Ynez Valley, we hope you will consider referring us. Our business is built on our continued service and recommendations from our clients and friends. 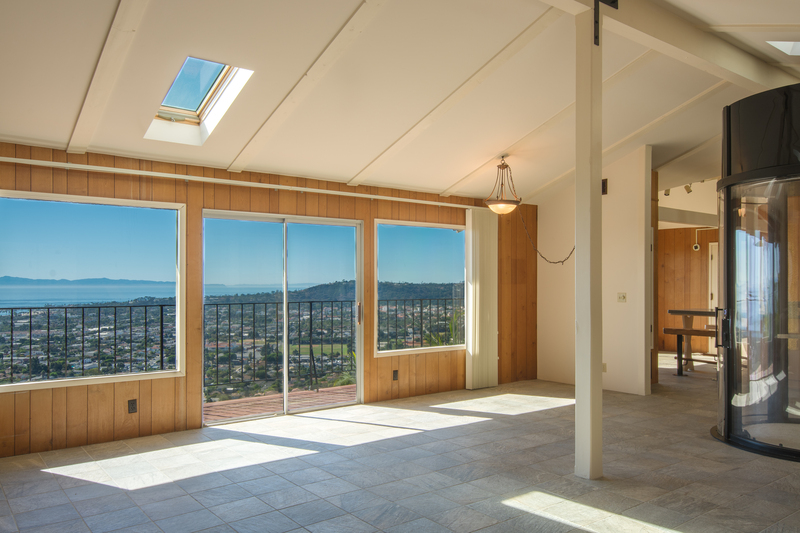 Contact us today and check out our current listings. 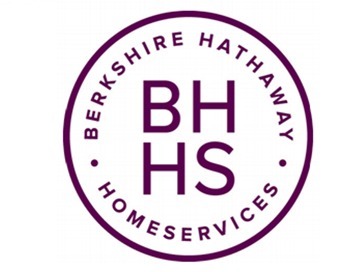 If you would like more information on the market update provided, please contact us today.